Building Adventure Stories – Help inspire young minds to write with a Lego workshop linked to a theme of your choice. The children think they are playing but they are actually creating stories! 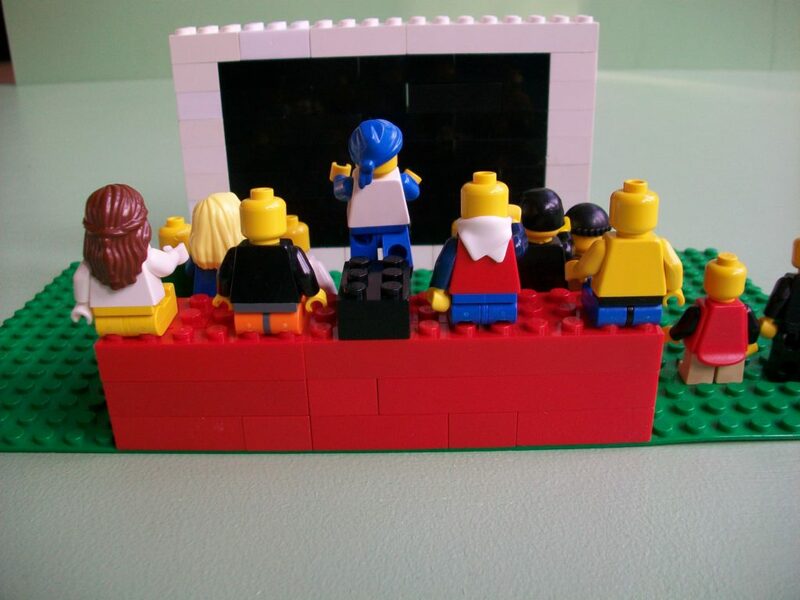 Lego Animation– Learn about how to create a story through Lego Animation and get amazing results that the children will be proud of! Special or Seasonal events – Events linked to sporting events or seasonal events (e.g.Christmas) are great fun and can be run with individual classes or as a school project. “The children were immediately engaged with the process. All groups loved the freedom of being able to select from a wide range of LEGO, but with certain parameters. Each group produced something original to them. The choices enabled me, as a teacher to see a range of behaviours to do with co-operation and creativity. The children were utterly engaged throughout, and I hope to build on the opportunity by using the story created in the workshop in forthcoming writing.